What is Well-Being — and How Do You Build It? There are many different aspects of well-being, and each can be developed by building a certain set of skills. Building these "well-being skills" can help you feel happier, healthier, and more socially connected. Read on to learn how to build these skills. Keep in mind, it takes time and effort to build any new skill. But building your well-being is well worth it because there is nothing more valuable than living a satisfying and meaningful life. Well-being is a sense of health and vitality that arises from your thoughts, emotions, actions, and experiences. When we have well-being, we feel happy, healthy, socially connected, and purposeful most of the time. Because well-being is so broad, let's talk more about its different parts. What Are The Different Aspects of Well-Being? The ability to practice stress management techniques, be resilient, and generate the emotions that lead to good feelings. To develop our emotional well-being, we need to build our emotional skills—skills like positive thinking, resilience, and mindfulness, for example. These skills enable us to cope with stress, regulate our emotions in the face of challenges, and quickly recover from upsets so that we can continue pursuing our goals and go about our lives. When we have developed our emotional well-being, we feel happier. The ability to improve the functioning of your body through healthy eating and good exercise habits. The ability to communicate, develop intimacy with others, and create a support network that helps you overcome loneliness. To develop our social well-being, we need to build our social skills—skills like gratitude, kindness, and communication. These skills lead others to value their interactions with us, helping us to feel less lonely, insecure, or disconnected. When we have developed our social well-being, we feel more meaningfully connected to others. The ability to pursue your interests, skills, and purpose at work in order to gain meaning, happiness, and enrichment in your life. To develop our workplace well-being, we need to build our professional skills—skills like pursuing our purpose, living our values, and maintaining work-life balance. These skills help us enjoy our work more, helping us to stay focused, motivated, and successful at work. When we have developed workplace well-being, our work feels more fulfilling. The ability to activity participate in creating a thriving community, culture, and environment. To develop societal well-being, we need to build skills that make us feel interconnected—skills like supporting our environment, building stronger local communities, and fostering a culture of compassion, fairness, and support. These skills help us create and be part of thriving communities that care about one another and the world at large. When we cultivate societal well-being, we feel like we are a part of something bigger than just ourselves. How Do You Build Your Well-Being? Not sure what your level of well-being is? Take this short well-being quiz and your results will be automatically emailed to you. This helps you see which aspects of your well-being you most need to work on and which aspects of well-being are already doing pretty well. Develop key emotional skills to start boosting your emotional well-being. Here are some of the skills that research suggests contribute to emotional well-being. If we have one of these skills without the others, we can still end up feeling pretty lousy. This is why it's essential to build up our weaker skills, one at a time. It is only when all aspects of our well-being are at least at moderate levels that we'll start to feel better. 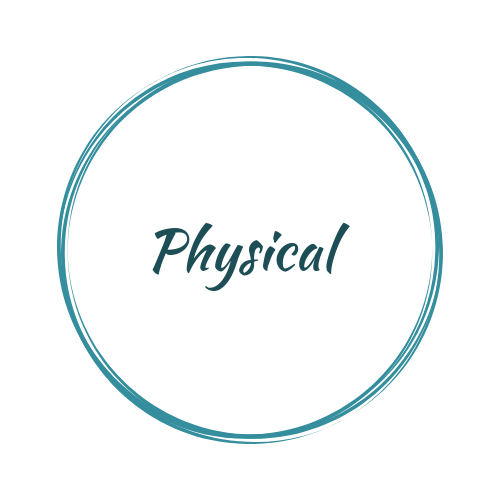 Educate yourself on what, exactly, is required for physical health, because it can be complex. Here are some of the things that can help you boost your physical well-being. ​Unfortunately, it's possible to eat healthy and still be unhealthy. We can accidentally miss important foods or nutrients. Or we can overburden ourselves with toxins from plastic or processed food. As a result, we may need to eat additional foods, detox our bodies, or prevent these toxins from entering our bodies again. This is why it's essential to explore our current health practices so that we can make the right changes—changes that lead to long-term health and well-being. 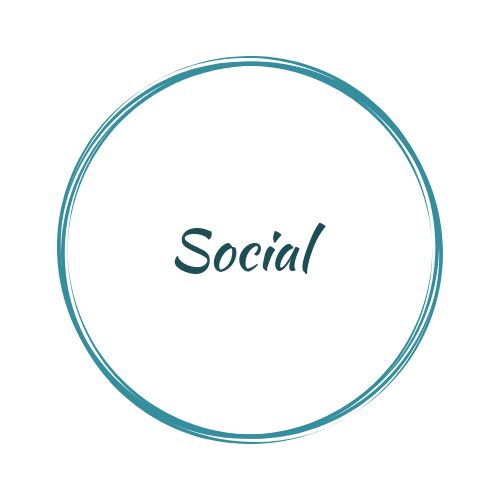 Develop key social skills to start boosting your social well-being. Here are some of the skills that research suggests contribute to better social well-being. It's important to know that building social well-being is one the best ways to build emotional well-being. When we feel socially connected, we also tend to just feel better, have more positive emotions, and we are able to cope better with challenges. This is why it's essential to build our social well-being. 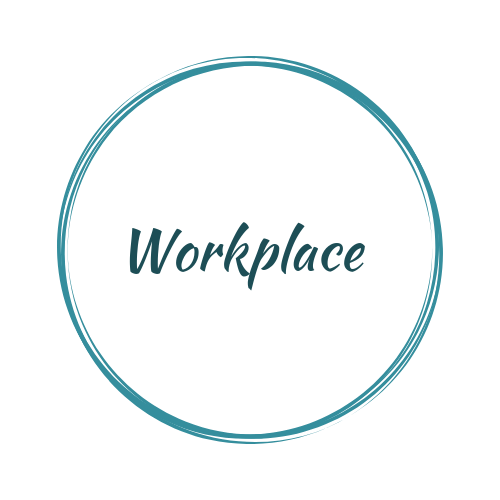 Although your well-being at work is in part influenced by the culture and environment of your workplace, you also can make an impact on your well-being at work by pursuing purposeful activities, living your values, and ensuring you maintain good work-life balance. Here are some of the key skills you need for workplace well-being. Because we spend so much time at work, building our workplace well-being has a big impact on our overall quality of life. When we feel good about our work, we also tend to be more successful and happier in general. This is why it's essential to build our workplace well-being. 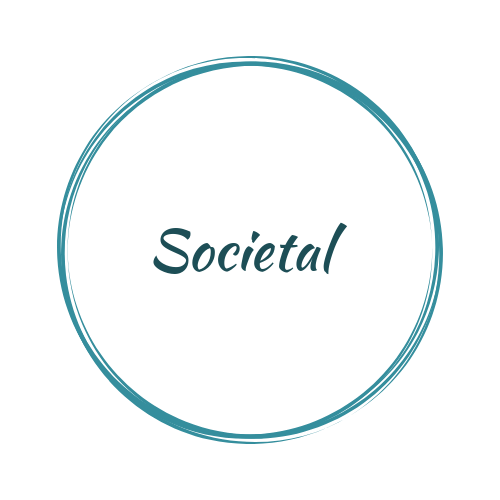 Although each one of us only makes up a tiny fraction of a society, it takes all of us to create societal well-being. If each one of us did one kind act for someone else in our community, then we would live in a very kind community. Or if all of us decide we are going to recycle, then suddenly we create a world with significantly less waste. In order to live in a healthy society, we too need to contribute to making a healthy society. Here's some ways to do it. Because so much of our well-being relies on the world we live in, building societal well-being is essential to our personal well-being. As a bonus, when we build healthy societies, we feel more interconnected with the other people who are part of that society, creating a sense of well-being that really helps us thrive. I know it can feel overwhelming. With all these different aspects fo well-being, where should we start? Well, I always recommend people start by creating a solid plan. It'll be easier to stay on track if you create a plan that helps you focus on the right skills for you.